The European Commission has fined MasterCard 570 million Euros for the inflated cost of overseas operations. “Europeans perform operations through cards all the time. They shop in stores and online. MasterCard does not allow searching for stores with better conditions and the services offered by banks located in other countries. They raise payments, which is bad for the buyers and sellers”, – the EC believes. The EC has reported that the fine of MasterCard was reduced, as the company’s representatives did not obstruct the investigation, but helped it. The company itself says that they are happy to stop the case and emphasize that the current policy does not require changes. The European Commission became interested in MC in 2013. The rules of the company did not allow the banks to offer more favorable tariffs to customers from another Eurozone country. The Commission noted that such a position violated the antimonopoly law, since the cost of the operations through the cards issued in another region increased. 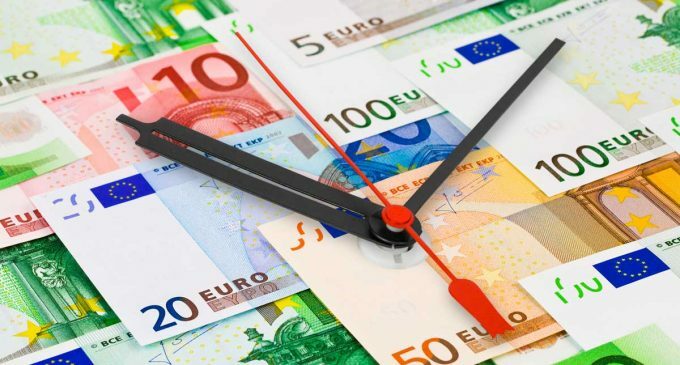 In 2017, the company allocated one billion euros from the budget to pay the fine; at the end of 2018, this amount decreased to 650 million.